Everyone knows that the importance of SEO as a publisher or advertiser to reveal the products or services to the clients. The products or services which are being marketed in the hands of SEO will get huge engagement through the content either it is video or text. What should we do to have the active SEO marketing strategy? We can go ahead with the plenty of SEO tools that are being available in the market to merchandise our products or services in an effective way through SEO results. The content on the first page of Google will drive above 50% clicks. SEO is an important part of online marketing strategy for any small business. SEO helps in driving traffic if the search engine ranking is higher, help to build brand, expand reach and increase revenue. 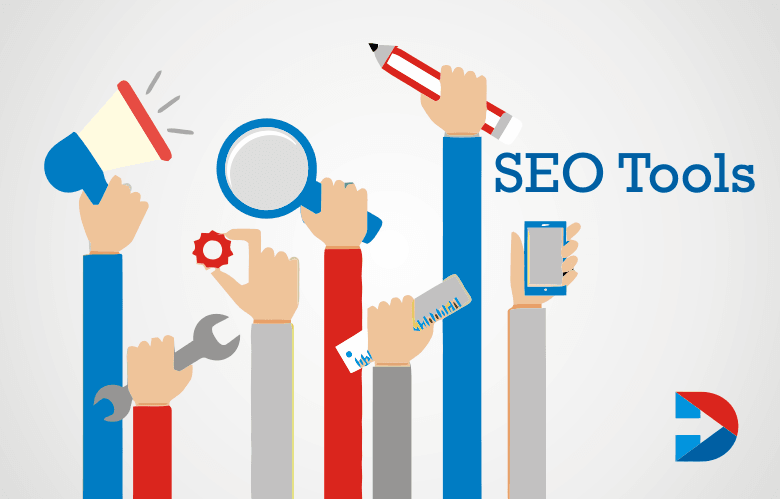 There are some tools that can help the businesses to understand and improve SEO. This tool helps in finding the right keywords to be used in the title, description, etc. It provides the details of website data and reports and also library resources to improve the website in Google search engine results. This tool can help to find what keywords is driving traffic to your content. Businesses can use these tools to find the trending topics on Google search. This tool suggests Meta descriptions and call-to-actions improve sales. Use this crawler to audit the WebPages and identify what is working on the SEO of the website and also analyze page titles. This tool helps in analysis of Website and social media analysis. It is a keyword suggestion tool. Ubersuggest is a keyword suggestion tool that suggests common sense keyword phrases based on Google’s suggestion engine. Ubersuggest can also suggestions on specific Google services such as Google Images, Google Video, and Google News. This tool is helpful for those who do not have resources to create their own content. Scoop.it finds the keyword based SEO rich content that can be published on the blog, social site or website of the company. This is inbound marketing software that tracks the SEO. Links, brand awareness and content marketing and also provides tools to improve SEO. This tool analyzes the websites or web pages and provides metrics such as SEO, mobile optimization, and social media. From the words of 52% B2B marketers, SEO hooks more leads. This is a website A/B testing tool to find best ways to use SEO and increase revenue. 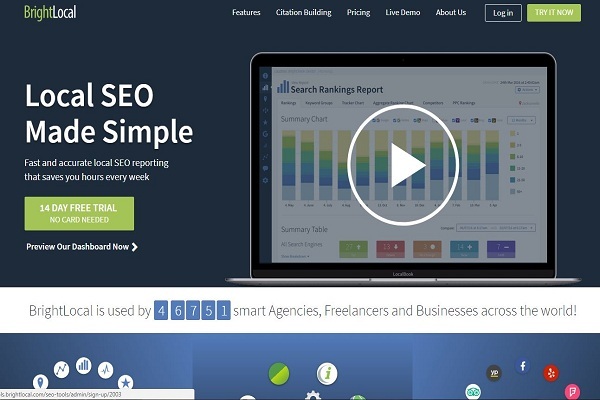 This tool offers SEO analytics, SEO recommendations and is an all in one SEO platform. It tracks mentions of the brand on social media monitors traffic on social media, finds the trending keywords and so on. Create professional looking infographics with high-quality content and post it on website and blog. It all-around small business SEO tool tracks keyword rankings and website’s organic rankings. It helps in organizing SEO webpage data. This tool finds business relevant citations. This analyzes the website and backlinks, provides backlink tools which are important for any small business. It also analyzes the backlinks of competitors. This tool generates reports with data from different tracking tools such as Google analytics, Search Console, Twitter and Facebook. It is a tool for SEO audit. It troubleshot the website, Meta and identified duplicate content. It used for keyword research. It researches the competitor keywords in more than twenty ways. Though this is not an SEO tool, it makes the outreach efforts easier. 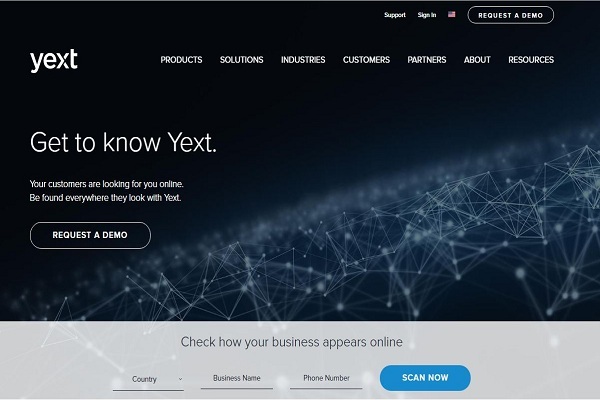 This tool used for competitor research and it also shows the metrics such as external links, Google Index, Alexa rank, etc. This plugin is available in all major browsers such as Google Chrome, Mozilla Firefox & Apple Safari. 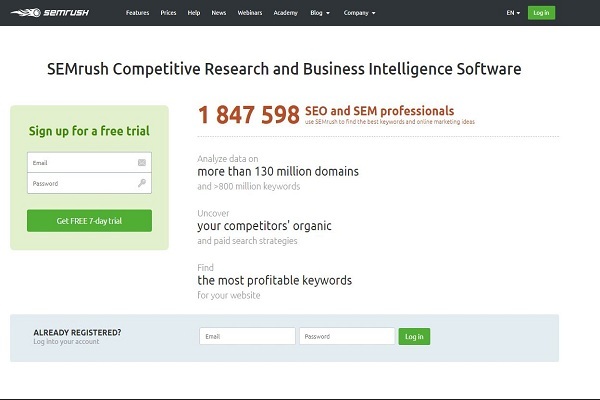 This tool also used for keyword research. It is also free to use. It is an SEO audit tool to know the SEO of the website. It also shows the page metrics. It is a link building tool, and it also checks the popularity of the broken link. By using this tool, the user will be able to track the results by city or country. This tool provides the list of anchor texts. This tool provides the information of current keyword ranks; it also searches the data of the competitors. This is a great addition to SEO toolkit as it provides the Alexa data of the website you is visiting making it easy to compare the sites. Provides the full picture of website performance as this monitors the backlinks, tracks competitors ranks keywords, etc. This tool generates data about broken links of the website. This tool used for checking the rankings of the keyword. Defines the valuable keywords for the business. 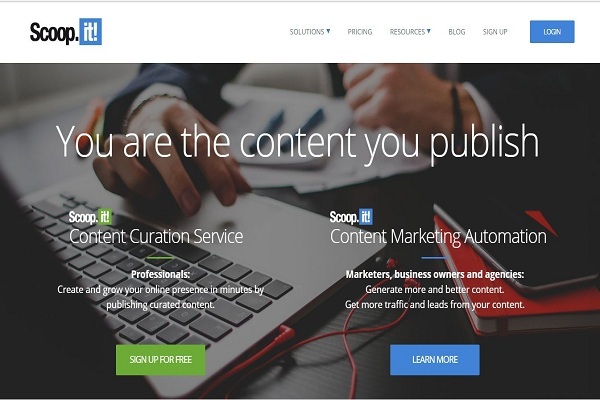 This tool helps the creators to create content with long sorties. This tool is used to view the sites that link back to your website. Moz.com team also makes this tool. It can help you investigate backlinks of your competitors & your site (Dofollow & Nofollow Both). Open Site Explorer can also provide metrics domain & page wise known as authority rankings based on different ranking factors. Helps to undusted the components of web pages by showing how the search engine displays the website. It finds the competitor’s high-quality links. Small businesses can use these tools to check the pagerank of a domain. Provides free reports, tools, and resources and helps to improve the performance of a website. In Google search engine 30% location-based mobile searches are most frequent. .
Analyzes the followers and finds key influencers on Twitter. It identifies the most shared content of the competitors. It Helps to increase the SEO traffic. It Optimizes the content, images, descriptions on a website page. It is an SEO tool that provides the perfect location information of a small business. This tool creates infographics and diagram to integrate with social networks. Majestic SEO tool is especially to link intelligence. Majestic SEO is one of the leaders in developing advanced and complete SEO services. Majestic SEO tool includes Site Explorer, Keyword Checker, Backlink History Tool, Clique Hunter & Comparator. The IIS SEO Toolkit has Site Analysis, Robots Exclusion, Sitemaps and Site Index features. The Site Analysis module has a full-featured crawler engine as well as Query Builder interface to generate custom reports. Using its Robot Exclusion feature, you can find out which content is set to ‘allow’ & ‘disallow’ path on the website. And while the sitemaps and site index features let you view, edit and delete sitemap and site index files. Screaming Frog SEO Spider is an extensive website crawling tool that will help you analyze and audit your site for maximum search engine optimization. The SEO Spider checks your website links, CSS, Scripts, images & apps. After that, reports back with issues such as duplicate content on the website, any broken links on site, URL redirect errors or URL issues. Google recently updated there Keyword Research tool, which is now known as Google Keyword Planner. It provides you with so many details about the keyword which you are trying to target. Google Keyword Planner helps to identify your monthly traffic, popularity of each keyword in the last 12 months period. 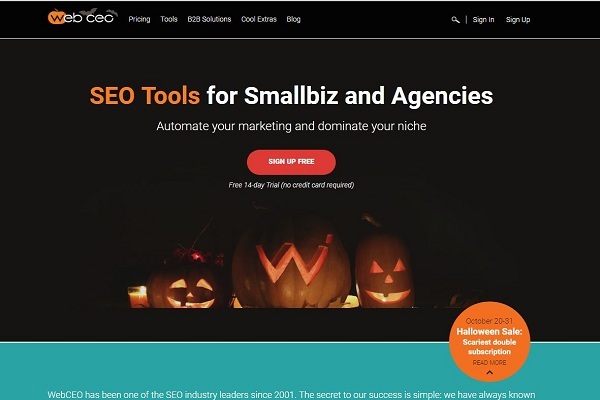 Web CEO is a complete SEO tool that comes in both on-line and off-line versions. It has the feature such as rank checking, link management, and analysis as well as on-site optimization tools such as a Site Auditor that can scan your blog for broken links and other SEO-damaging errors. This based on a freemium model. SEER’s SEO Toolbox is an all-in-one Spreadsheet-based SEO Toolbox that can be used to analyze the data from sources such as Google Analytics, Majestic SEO, Twitter. This tool provides on-site analysis & scraping abilities and can even collaborate your team who can work on the data collected by this SEER’s SEO Toolbox. The Internet Marketing Ninjas is free SEO tool, Some of the SEO Tools include a Page Speed Tool, a Robots Text Generator Tool and a Search Combination Tool. SEO Site Tools is a Google Chrome extension that adds on-page SEO data drawn from various websites and services. It provides aggregated data from Google Page Rank, Alexa traffic details, Quantcast rank and Dmoz domain presence. It also includes information on meta tags, social media reactions and can even make suggestions to improve your site’s SEO. This tool also helps to check if you have any broken links on your website. This tool checks for your email, FTP and gopher links on the website including redirect URL’s, SSL websites, etc., It will detect all these links on your site and generate a report based on the results with a sitemap. If we want to optimize our page’s title & meta description tags which can, of course, help us maximize conversations in SERP. Google SERP Snippet Optimization Tool can show us the preview of how our search results seen in Google’s SERP’s. Hence, we can change them in order and make sure it doesn’t exceed the optimal length in Google. This web-based app is straightforward, unique and quick to use which helps you find out how search engine looks at your website. There is no need to dabble into code to find out purely for SEO perspective. To reach the more than expected audiences then we must pick the effective SEO tools which are highly advanced and unique to deliver the efficient content.